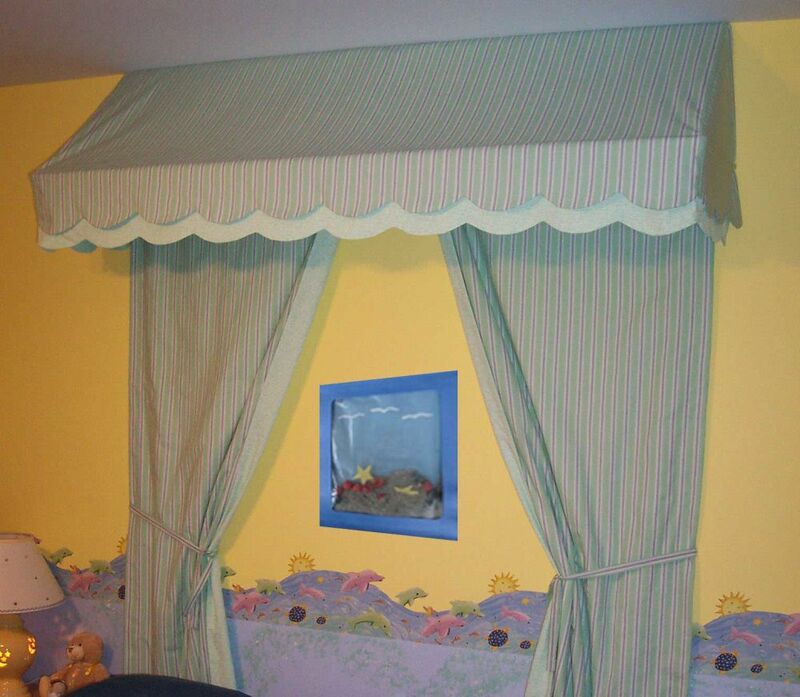 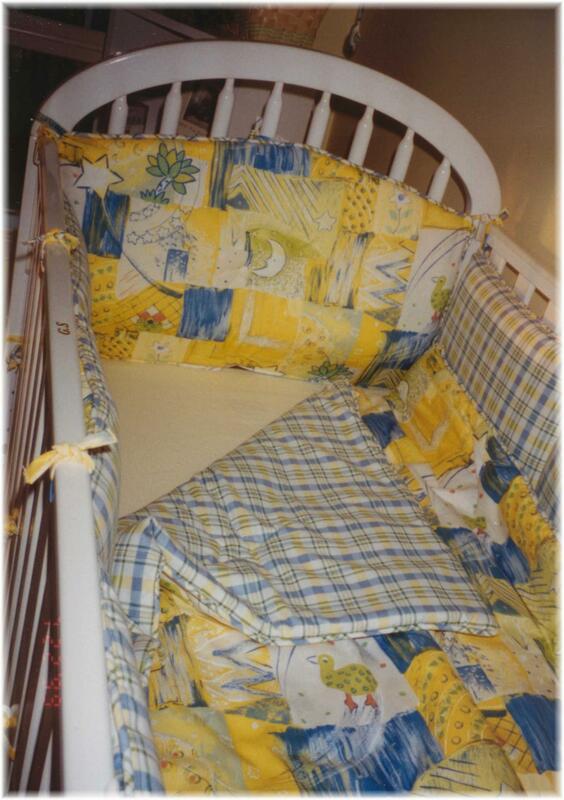 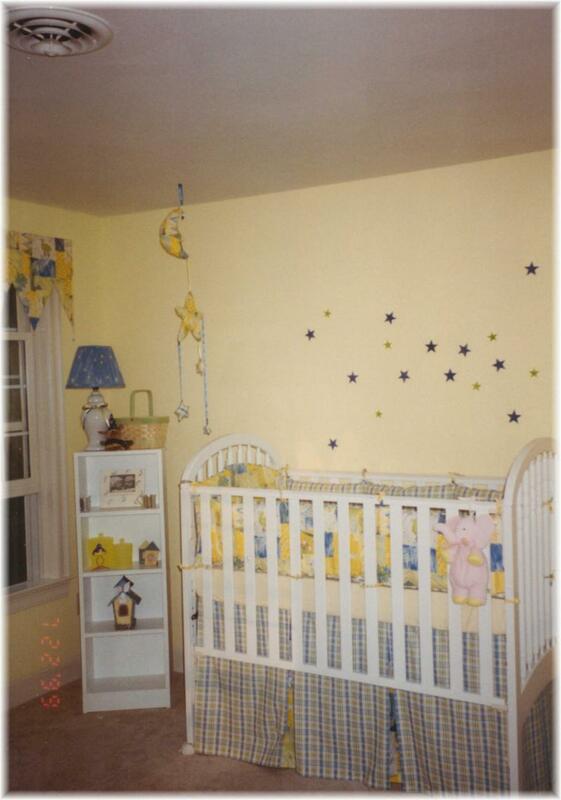 Here is an example of a baby room we created. 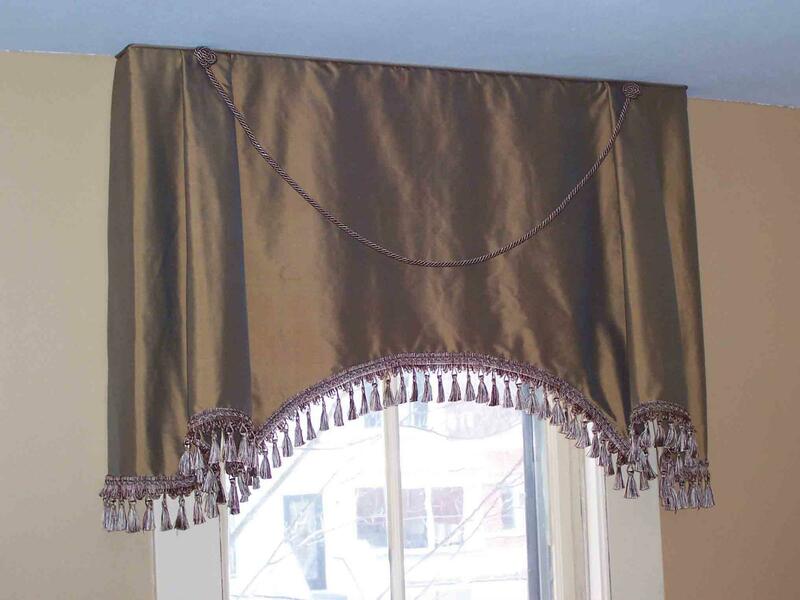 Details on the valance with special buttons on the tips of the triangles. 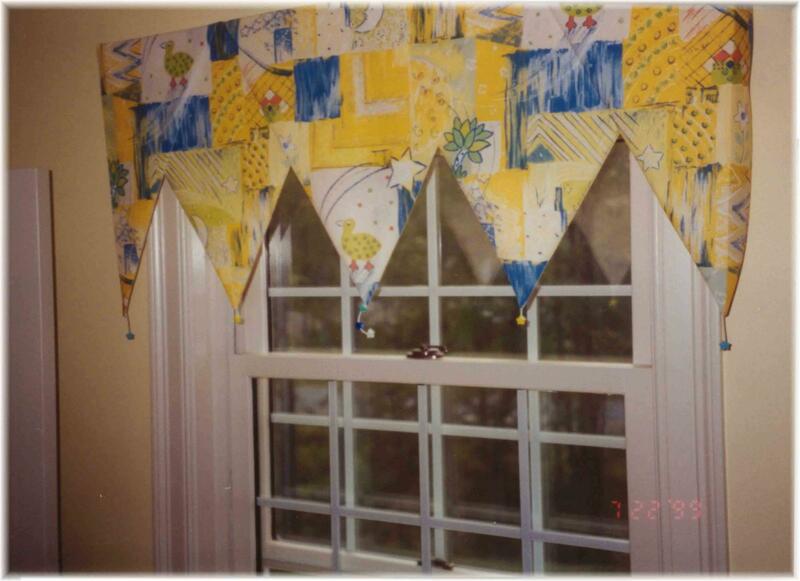 We added a soft cloth mobile in the shapes of stars and moons. 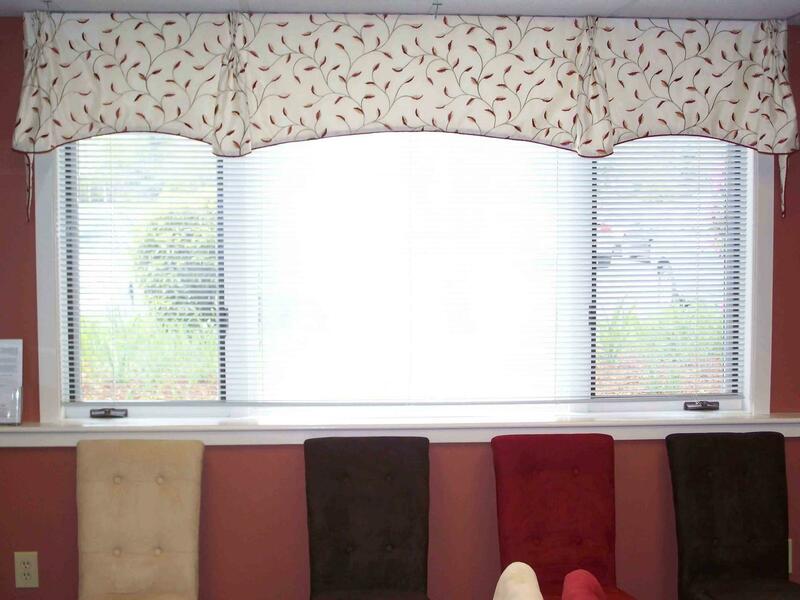 All of our top treatments take into consideration the fabric you choose. 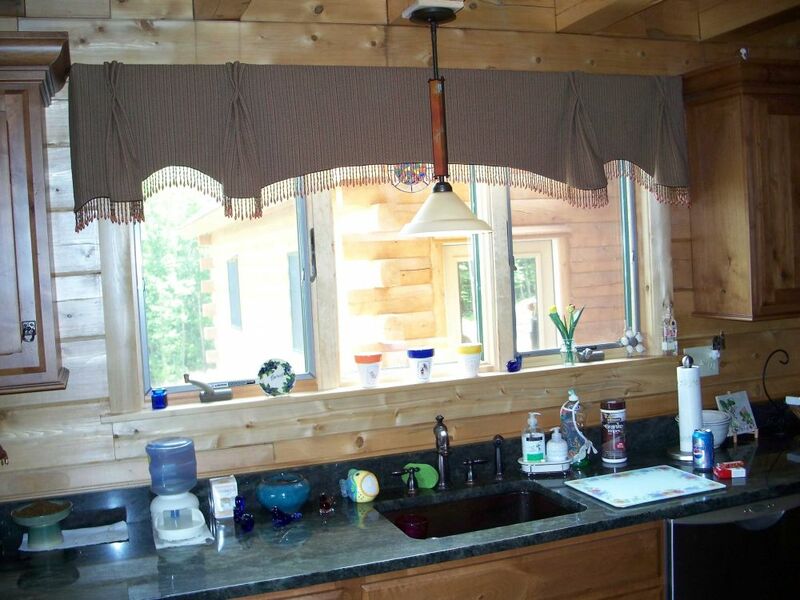 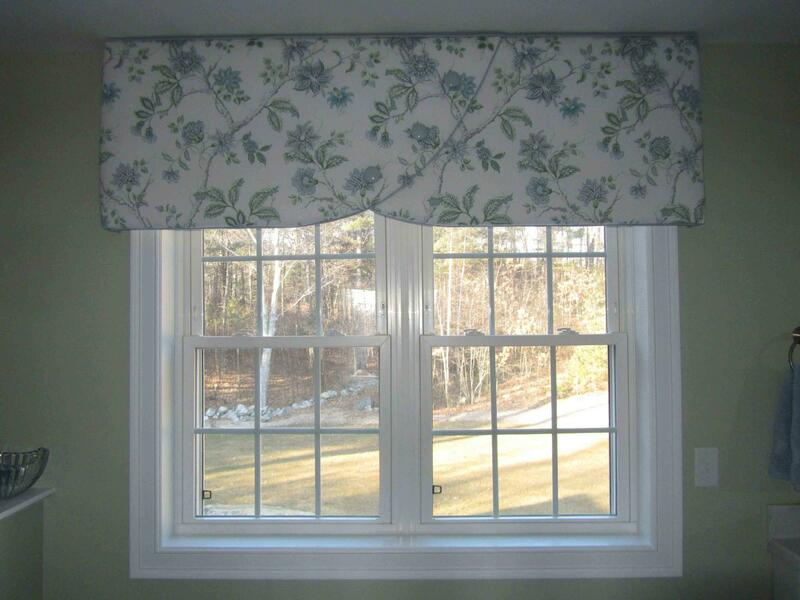 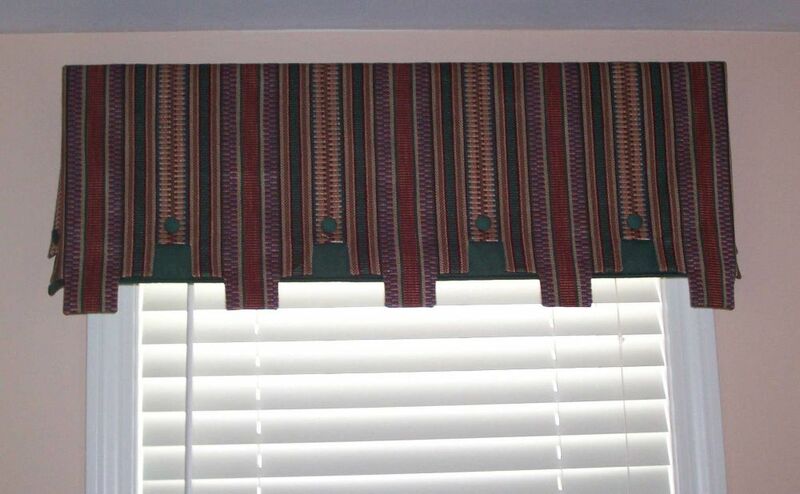 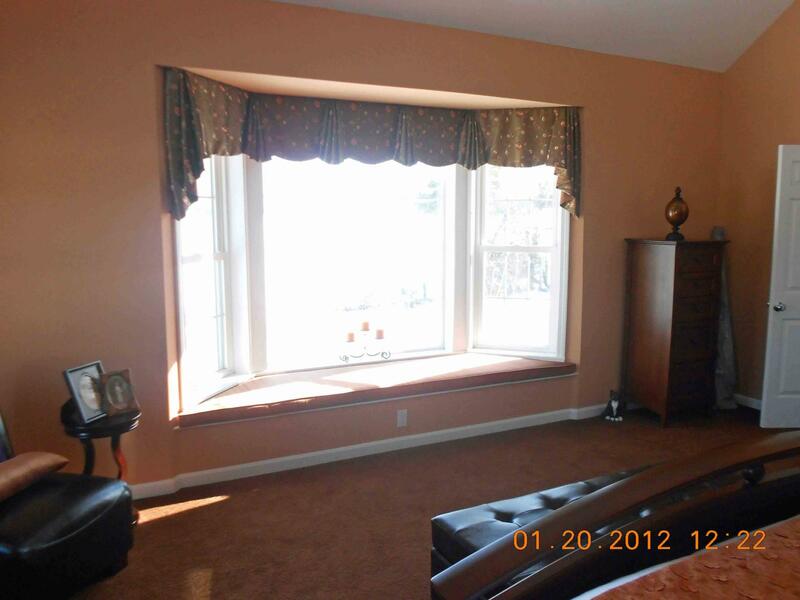 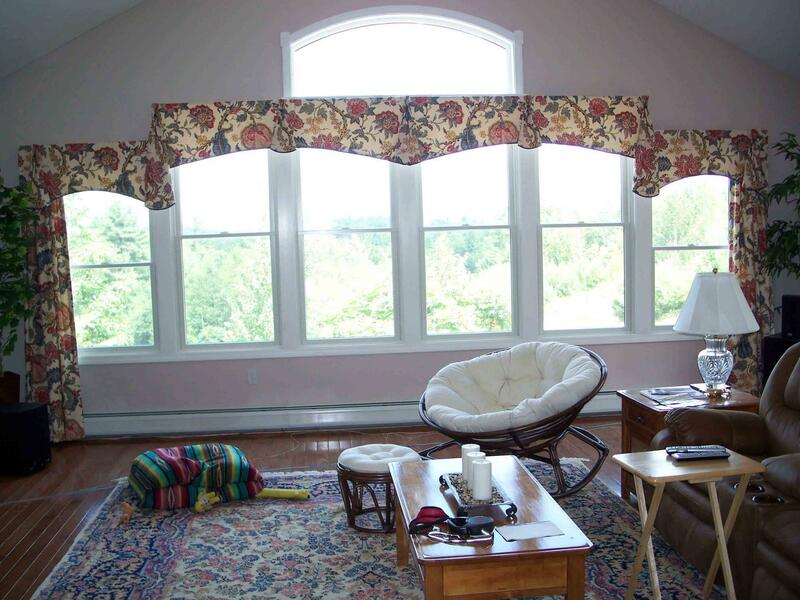 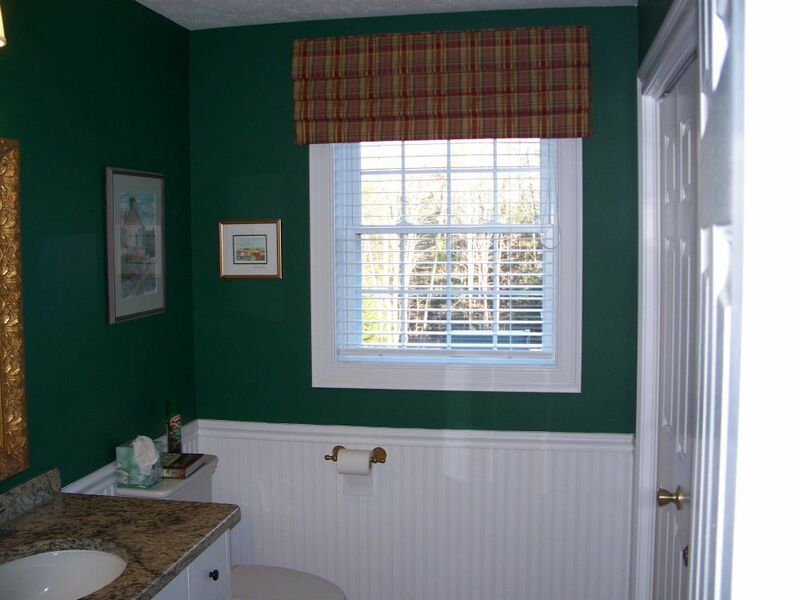 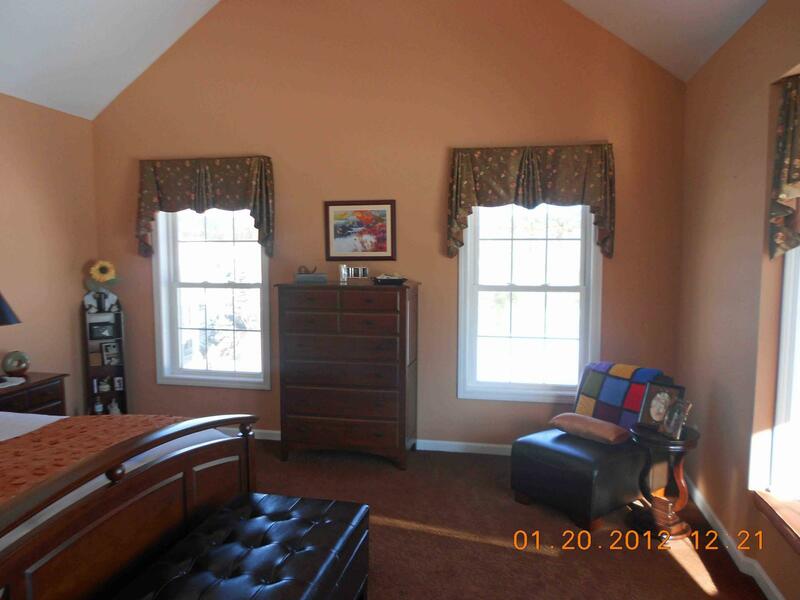 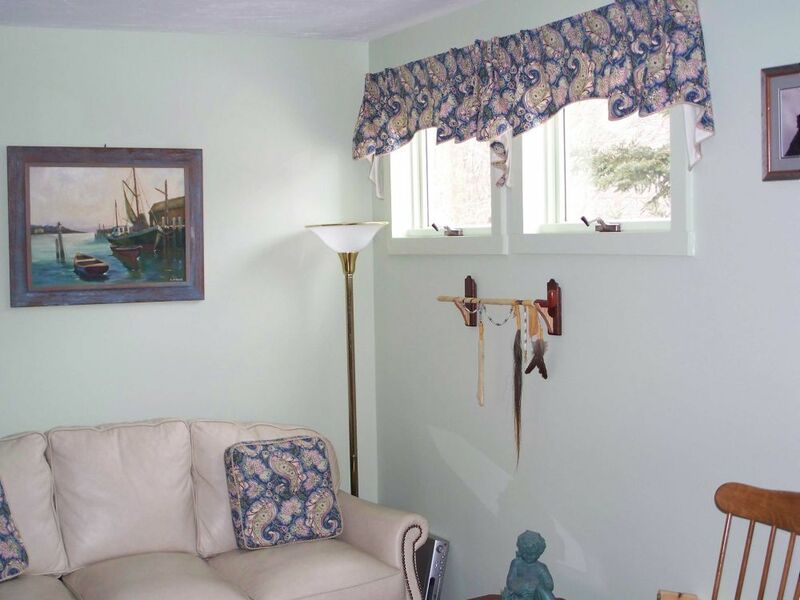 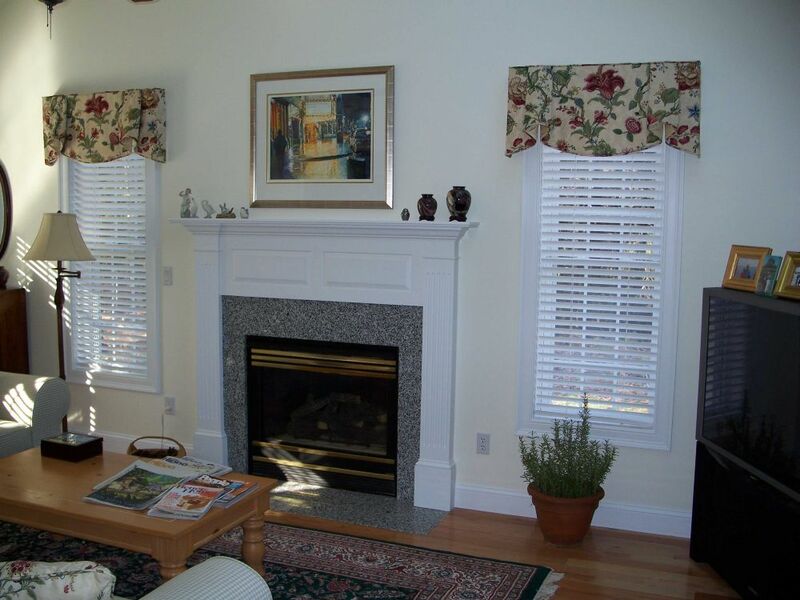 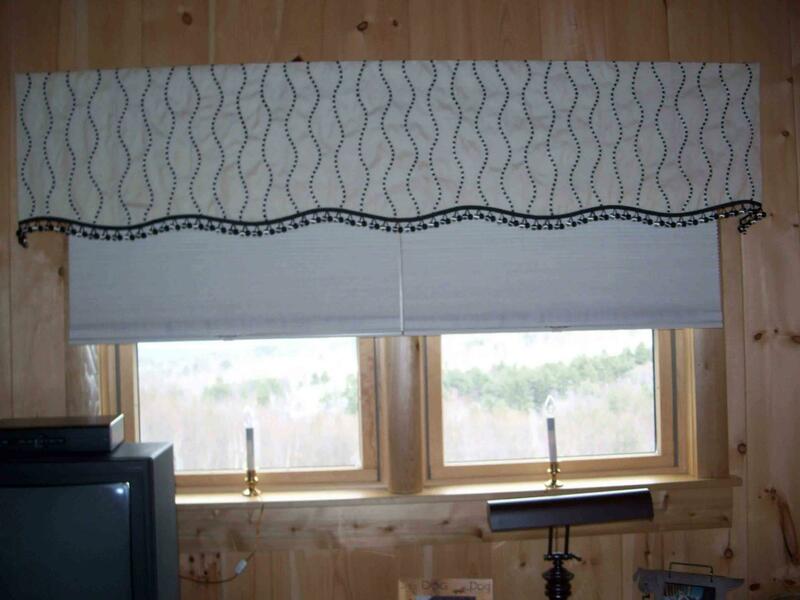 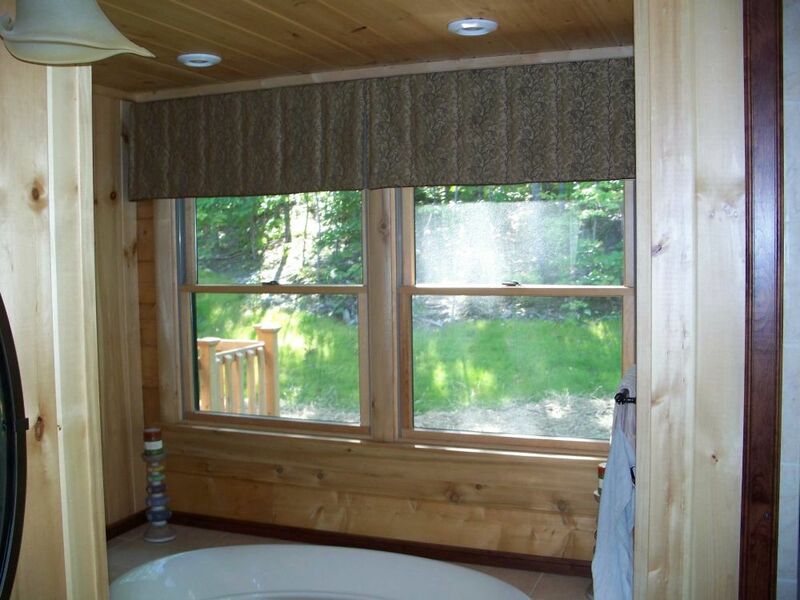 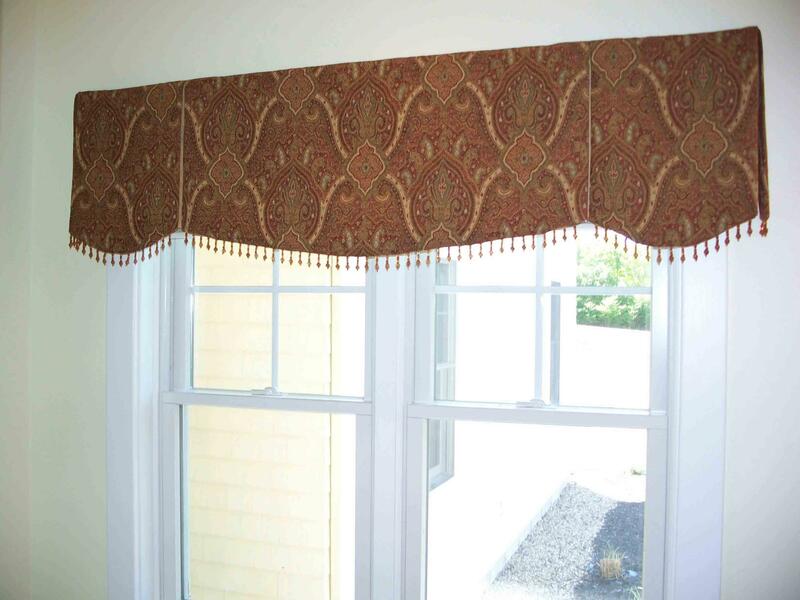 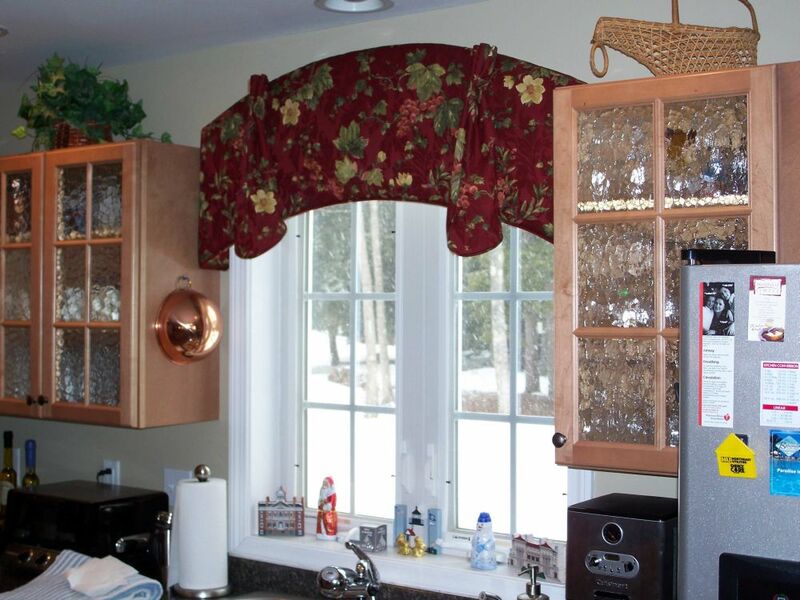 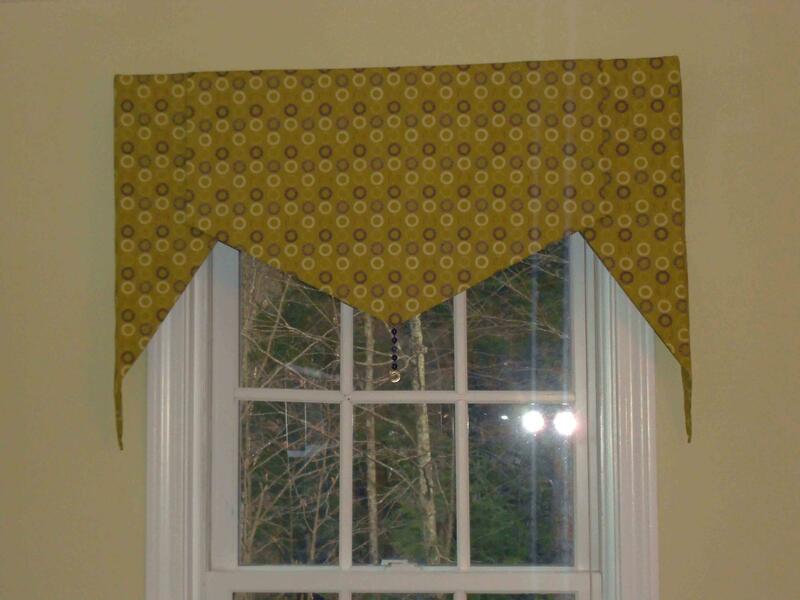 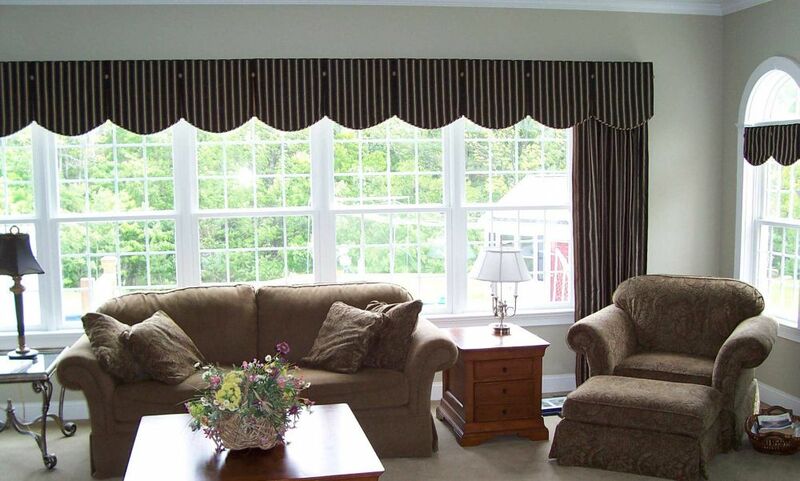 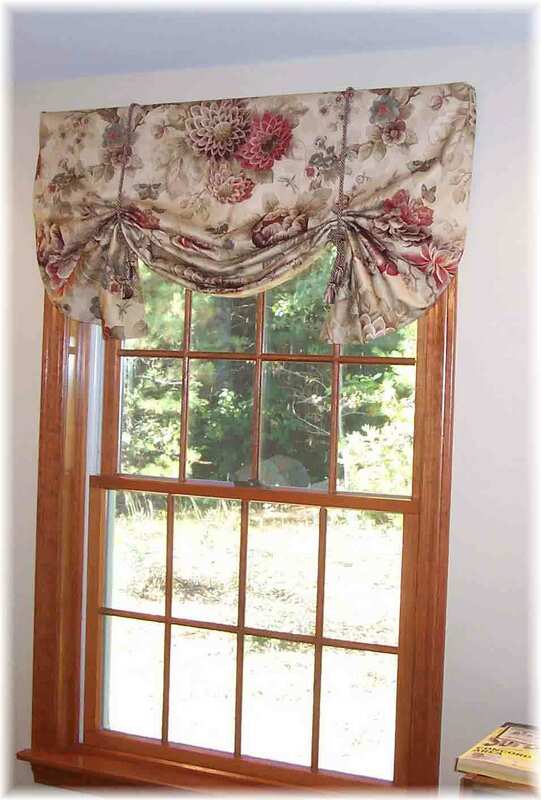 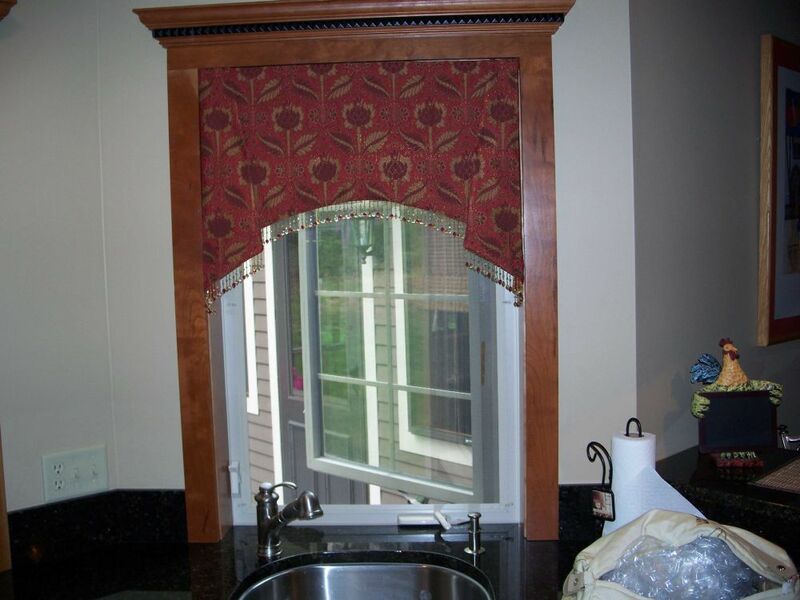 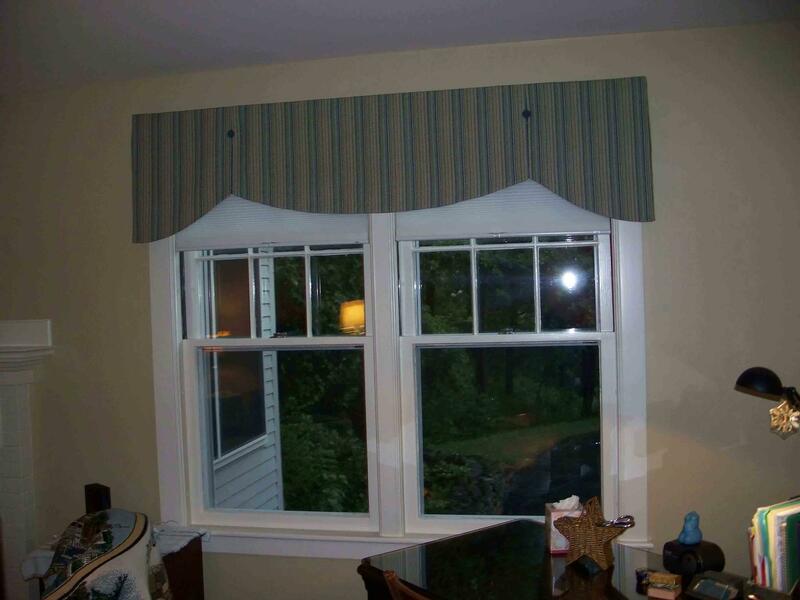 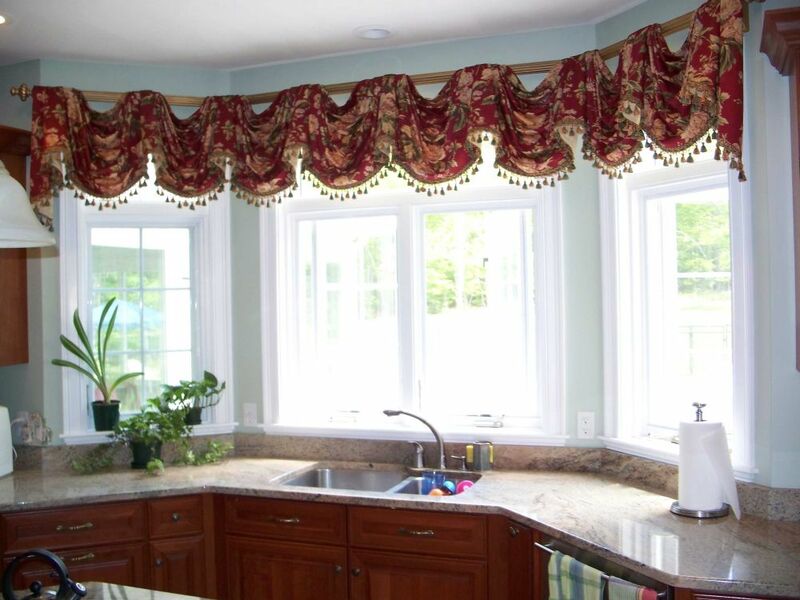 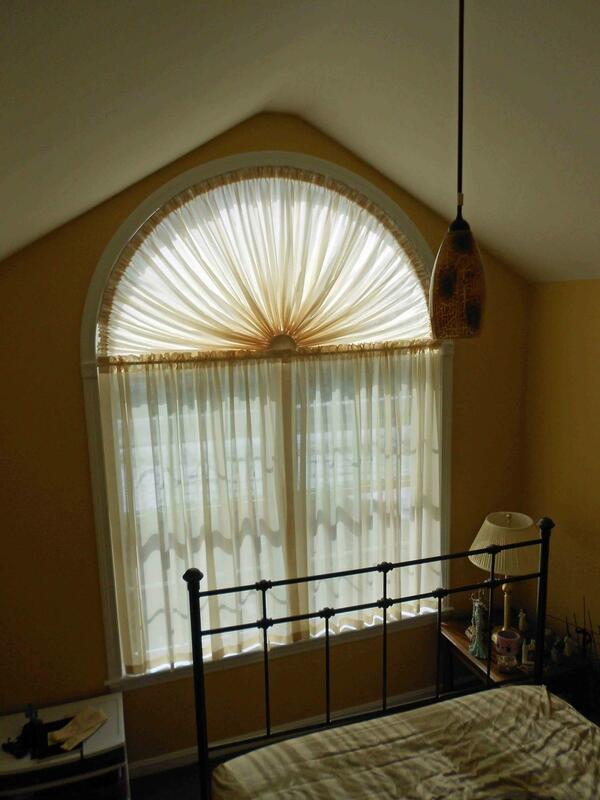 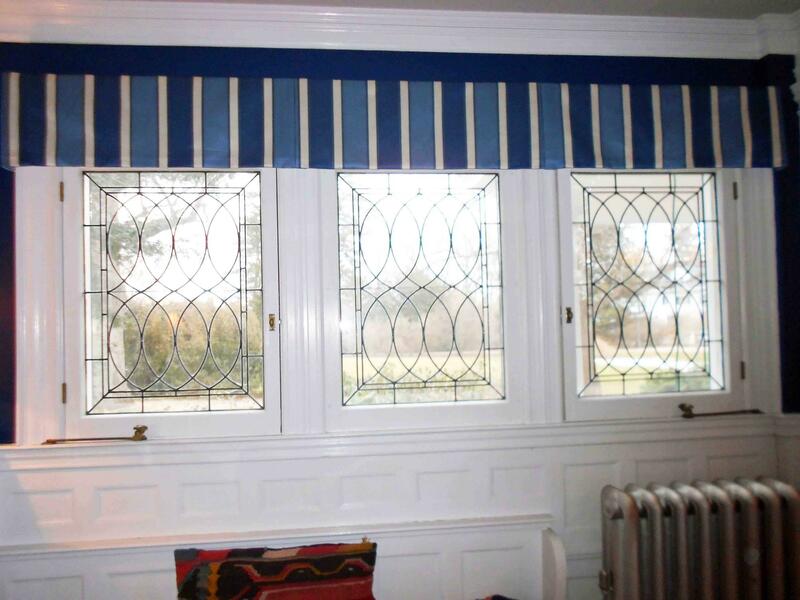 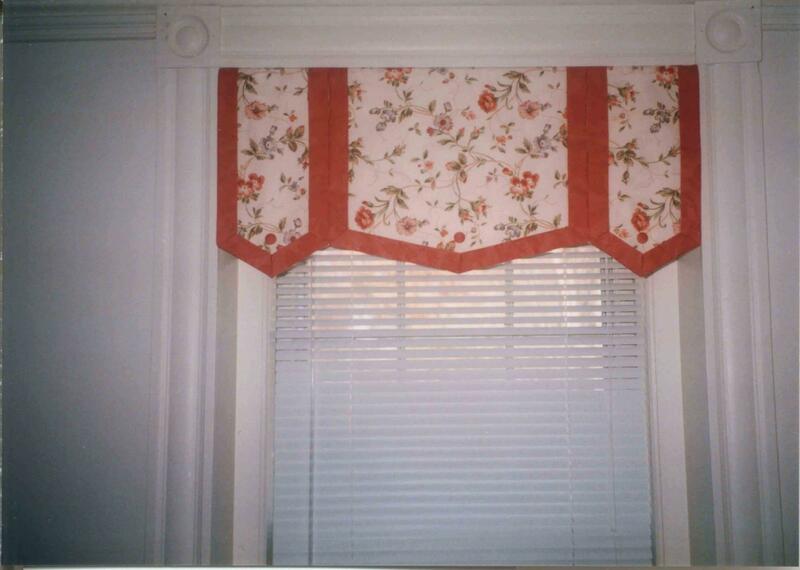 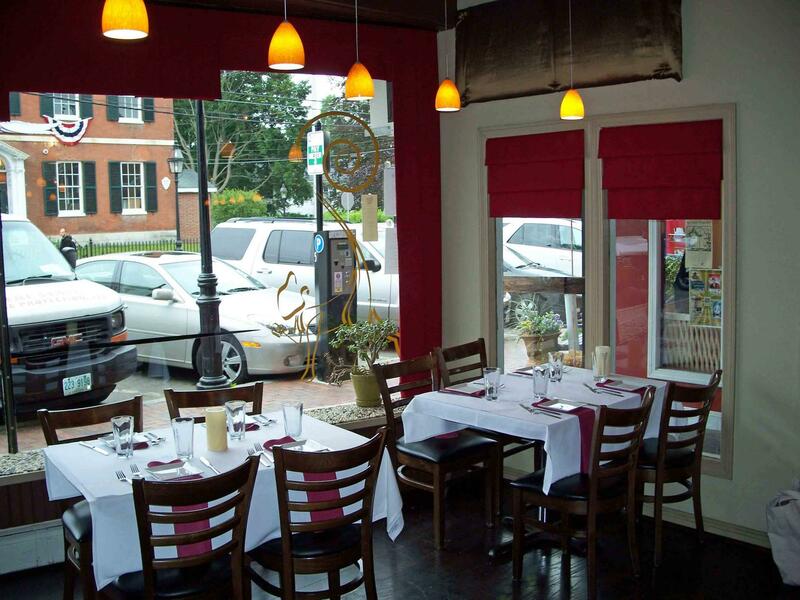 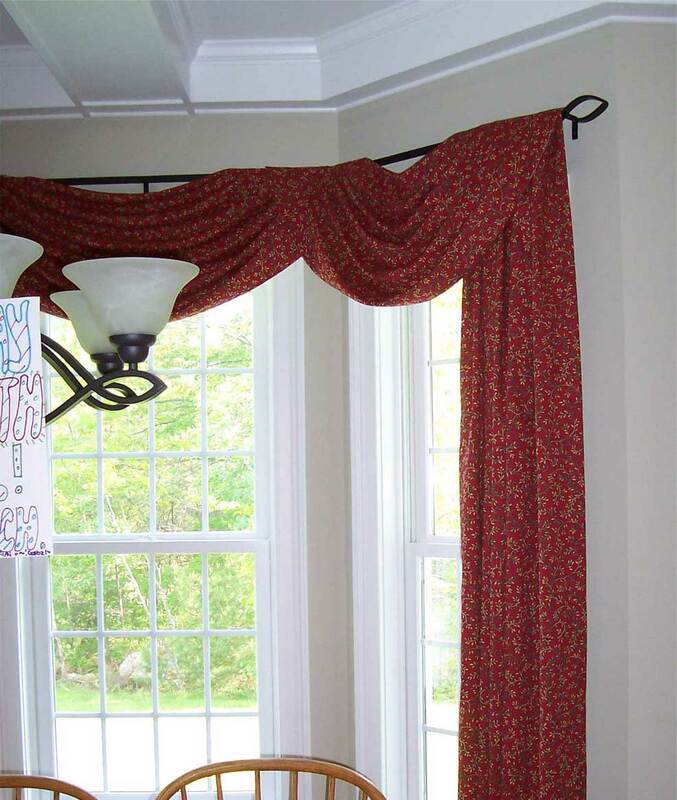 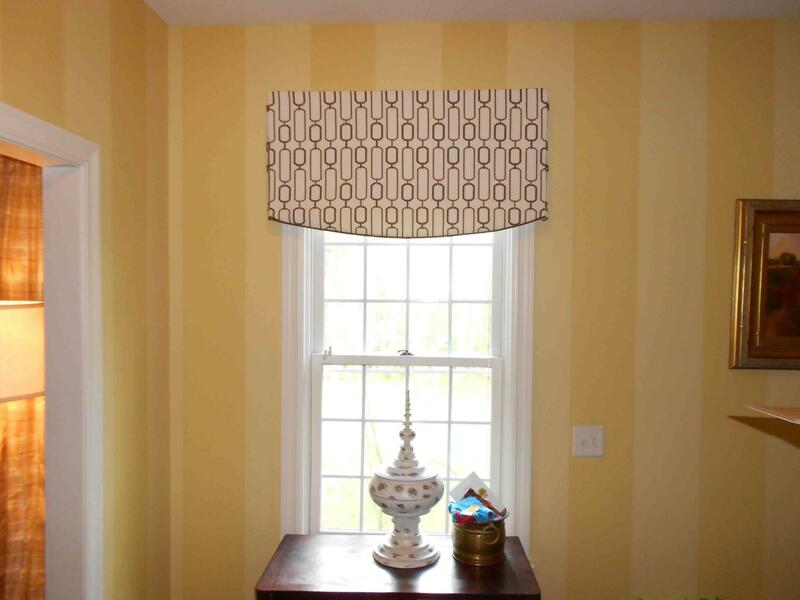 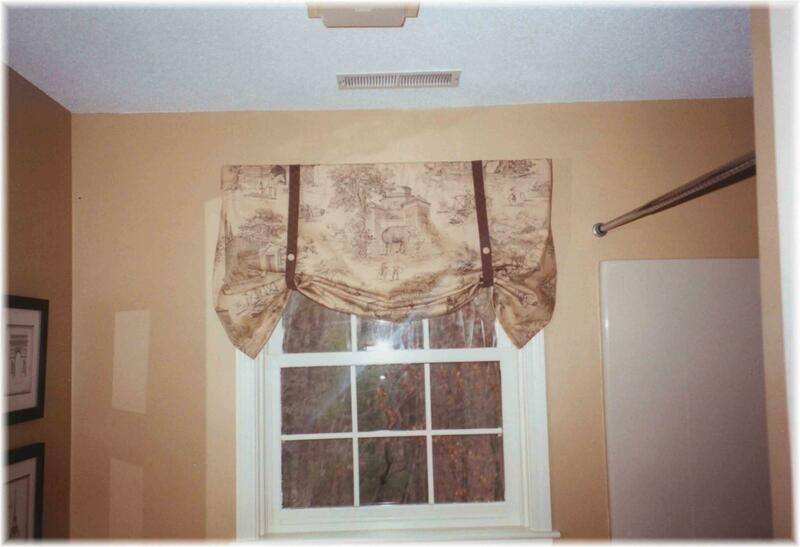 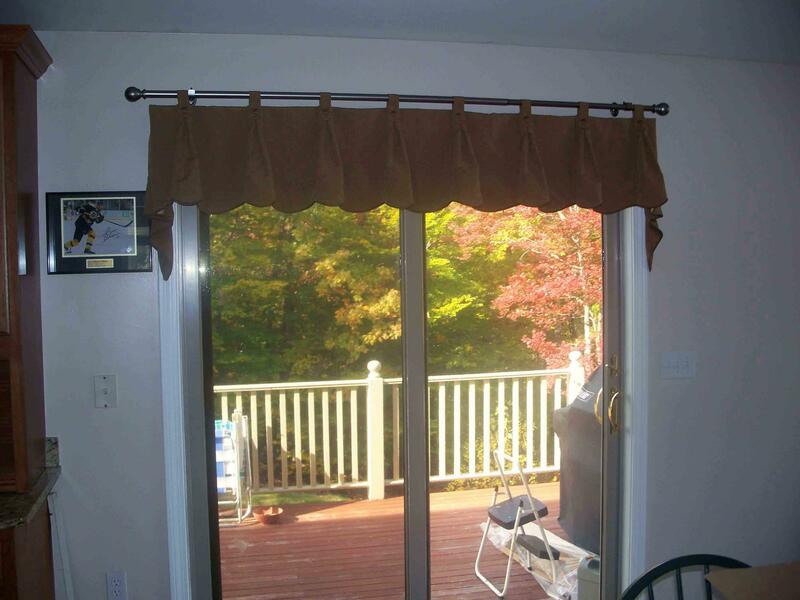 We suggest that type of window treatment would be good in the fabric of your choice. 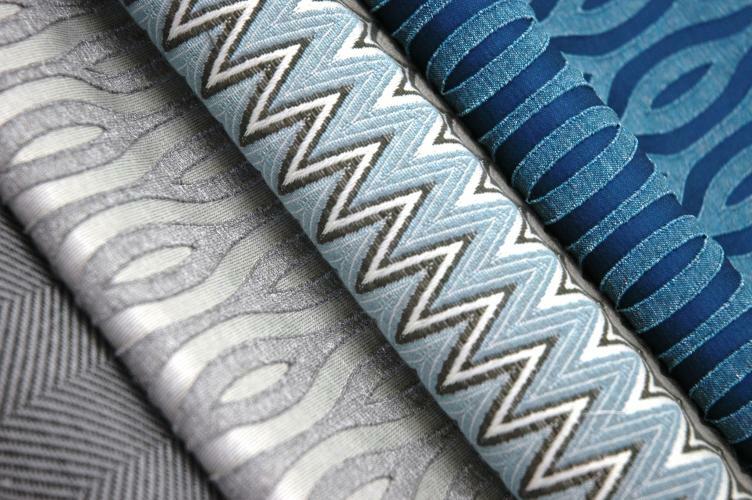 We will discuss other options such as lining, interlining, trims, and other factors to consider when choosing your fabric and treatment. 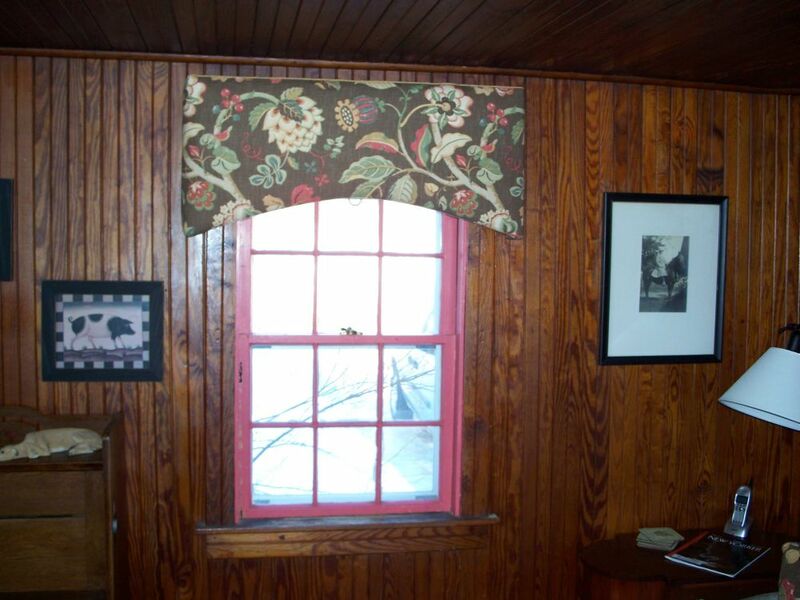 The theme of the room.